The World Record Breaking Human Cannonball David "The Bullet" Smith amazes audiences across the world! 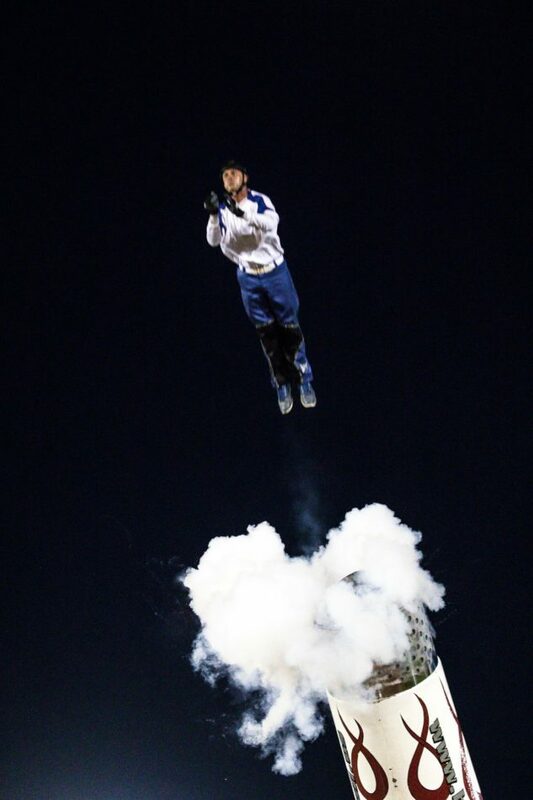 David Smith Jr. is the highest flying Human Cannonball in the world today! He holds 5 Guinness World Records with the highest cannon shot and the farthest cannon shot, breaking his own World Record three times! David has been a human cannonball for 22 years. He has performed over 8,000 cannon shots in fifteen countries. As a second generation human cannonball, the thrill is in his blood! Taking over the cannon from his father, David Sr., at 19, David has been a professional Human Cannonball ever since having performed some of the world's most daring human cannonball stunts. Astonish live audiences with this powerful and unforgettable live performance! 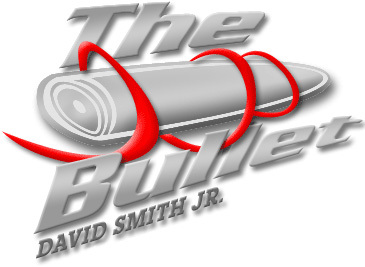 Book DAVID "THE BULLET" SMITH, the Human Cannonball today! 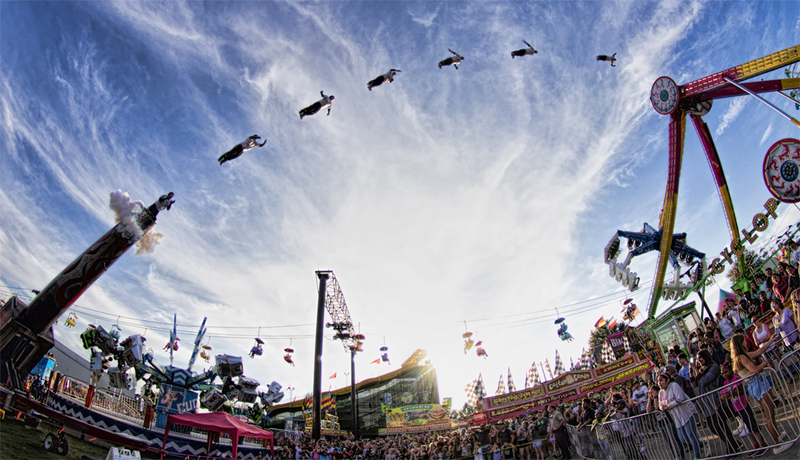 Book a show with the David "The Bullet" Smith - The Human Cannonball Today!